Robert started martial arts in 1996 in Whangarei. Here he trained Koshin-Kan Karate under Sensei Henry Heta. 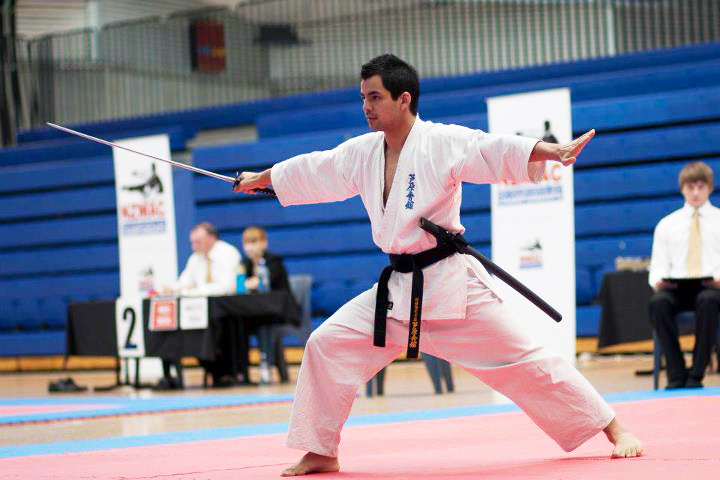 Robert was first introduced to Ashihara Karate when he moved to Auckland with his family in 1999. 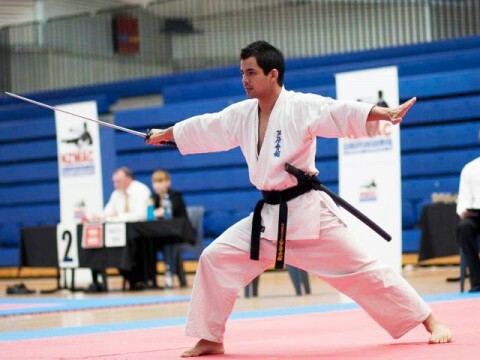 The practical application of Ashihara Karate appealed to Robert and he has been training under the tutelage of Shihan Mark Stewart at the Fighting Fit Academy ever since. He achieved his Black Belt after many years in 2010. Robert has competed in many tournaments across New Zealand.